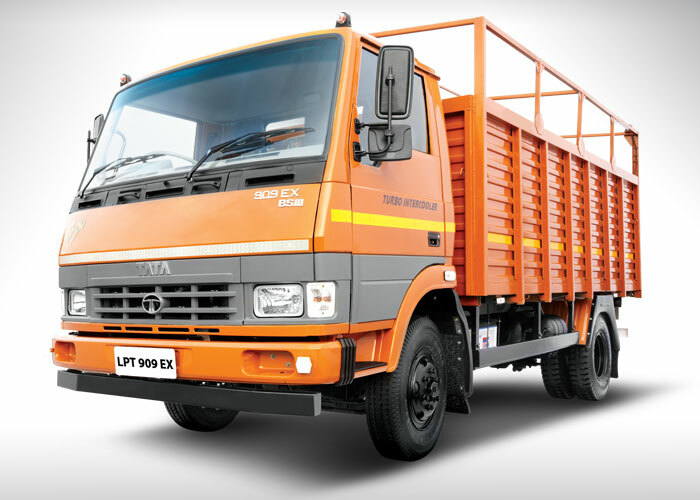 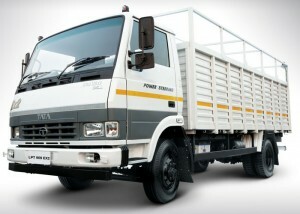 9 tonner Cargo Truck SpecificationsOur wide range of cargo trucks in the light commercial vehicles category offers efficient solutions for the transport of light cargo. These vehicles offer superior fuel efficiency, faster turnaround time, improved tyres and safety features, and better drivability. Select a variant below for more details.